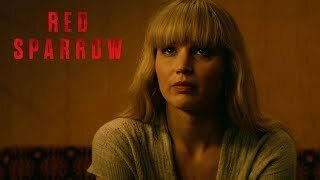 Red Sparrow Movie Seduce. Deceive. Repeat. A Russian intelligence officer (Lawrence) is ordered against her will to become a “Sparrow,” a trained seductress, and to operate against a young CIA agent who handles the agency’s most important Russian mole. 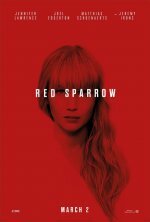 Red Sparrow release date was Friday, March 2, 2018. This was a Nationwide in theaters release. Based on the book by former CIA officer Jason Matthews.